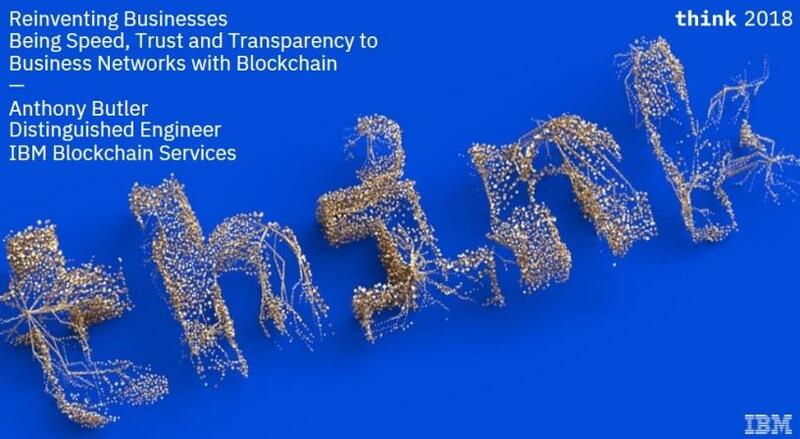 At IBM's flagship conference 'Think Johannesburg', Anthony Butler, distinguished engineer at IBM Blockchain Services, revealed a few interesting facts about blockchain and how it is changing the world of business as well as how businesses are being run. In his presentation, 'Reinventing businesses, bring speed, trust and transparency to business networks with blockchain', he cites the example of the Dubai government that he says will have all government transactions on blockchain by 2020. He adds that for Dubai, blockchain will improve the ease of doing business, by digitising and accelerating business registration processes. Butler adds that blockchain is also changing Africa. * It is transforming identity. Click here to download more interesting facts about how blockchain is revolutionising the world.